Wholesale Trader of a wide range of products which include plastic injection moulding lubricant oils, aerosol assembly paste moly based, aerosols high performance cleaner, aerosol high temperature grease for textile machinery, chuck paste lubricant oils and high performance gear oils. 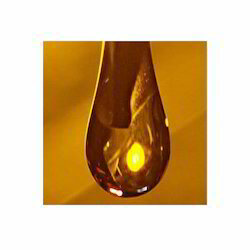 Loads of appreciation comes our company's way owing to their finest quality Plastic Injection Moulding Lubricant Oils. Provided oils are processed at our vendors' advanced processing unit using high grade raw material with the help of sophisticated machines and technology. 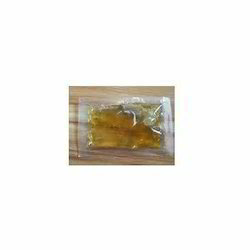 Our offered oil is used in all types of automobiles and machines. Also, these oils are checked on different quality parameters to ensure their optimum purity. Problem: Lubrication failure & premature wear of the ejector pins, grease for the tie-rods/tie bars. Seizing of the high temperature screwed connections etc. Mould protection coatings & high performance cleaners for the moulds. Solution: A complete package of the high performance long-life lubricants & maintenance products designed esp. for the plastic injection industry is available. 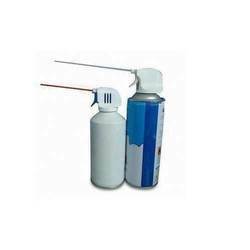 We have the requisite resources to supply the top most quality Aerosol Assembly Paste Moly Based. Our offered paste is widely used as a running in lubricant for highly loaded sliding surfaces. The provided fluid is processed by the most authentic vendors’ of the business with the aid of latest technology using quality tested raw materials to set industry quality standards. Furthermore, we deliver this paste within stipulated time frame at marginal prices. Assembly lubrication for press-on processes & as a running in lubricant for highly loaded sliding surfaces. 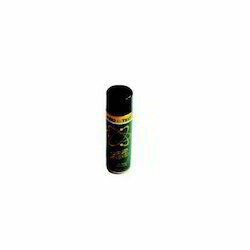 Prevents wear, stick-slip, seizing, run-in damage or pitting. Characterized by several remarkable features, our Aerosols High Performance Cleaner is fast competing with the brands offered by leading names in the industry. 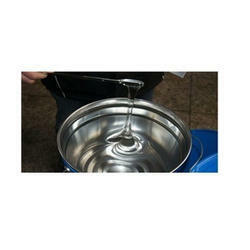 The offered cleaner is used for cleaning and degreasing of the metal surfaces. The provided cleaner is processed under the observation of our reliable vendors using quality approved chemical substances and sophisticated technology in adherence to industry quality standards. Besides, this cleaner is tested on different quality parameters to ensure its quality. 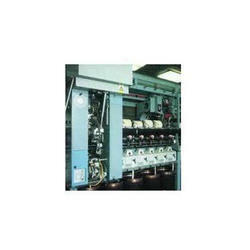 Aerosol High Temperature Grease for Textile Machinery. A high temperature anti-wear grease primarily designed for long-term lubrication of the bearings exposed to high temperature and load. The grease combines unique features of synthetic base fluids with those of an organo-clay, non-soap thickener and molybdenum disulphide. 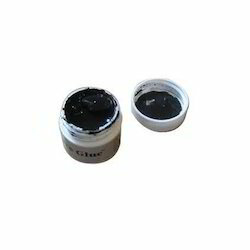 Synthetic ester based oil provides an excellent resistance to thermal/oxidative degradation and this coupled with the excellent high temperature structural stability and high dropping point of the clay thickener. For sliding surfaces subjected to high pressures, vibrations and impact loads. Provides an optimum coefficient of sliding friction for high elasticity. Resistant to water and cooling lubricants. Prevents frictional corrosion. Designed esp. for chucks on machine tools. 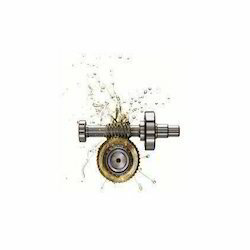 Problem: Frequent change-over of oil, excessive wear, pitting & galling of the gear teeth. Solution: IT-4000 series gear oils are formulated with new generation additives that heals the surface. It helps reduce the temperature and increases the change-over intervals significantly. Copper based anti-seize thread paste for assembly of screw threaded connections subjected to high temperatures and corrosive influences. Prevents burning together or rusting on. Enables an optimum ratio of tightening torque to achievable pretension. 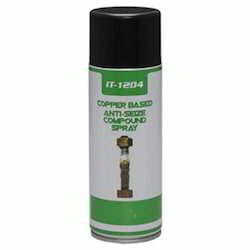 Copper based anti-seize plus lubricating paste. For assembling screw threaded connections subjected to high temperatures and corrosive influences or moving threaded assemblies. Prevents burning together or rusting on. Enables an optimum ratio of tightening torque to achievable pretension. We are Leading Supplier and Traders of Corrosion Preventives and Vacuum Pump Oils from Ahmedabad,Gujarat. Synthetic base grease with low inner friction for the lubrication of electrical contacts. Typical application include its use as a lubricating and conducting media in the seam welding machines. The grease is also ideal for use of the heavily loaded plain bearings with metal-to-plastic or metal-to-elastomeric-contact. It protects from corrosion and reduces friction and wear on mechanisms operating under normal to higher load and /or speed. We are Leading Supplier and Traders of Forging Lubricant,Compressor Oil and Vacuum Pump Oils from Ahmedabad,Gujarat. We are Leading Supplier and Traders of Gear Oil and Vacuum Pump Oils from Ahmedabad,Gujarat. KYROS SUPERTHERM 32 is a paraffinic heat transfer fluid for use in closed unpressurised heat transfer systems operating at bulk oil temperatures up to 320C. KYROS SUPERTHERM 32 provides excellent resistance to thermal cracking and chemical oxidation. KYROS SUPERTHERM 32 is nontoxic with very low odour level and is compatible with most seal materials. 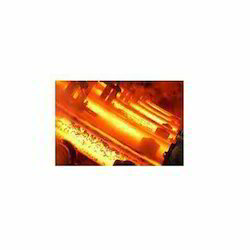 KYROS SUPER THERM 32 provides high specific heat and thermal conductivity over the operating temperature range and provides rapid heating as an efficient heat transfer medium. • Highly stable, non toxic and low odour level. • Compatible with seal materials. • Optimum heat and thermal conductivity over wide temperature range, offering rapid heating and maximum flexibility. KYROS SUPERTHERM 32 is suitable as heat transfer fluid in all systems where high heat transfer rates combined with high flow rates are desired. KYROS SUPERTHERM 42 is particularly effective in systems having repeated heating and cooling cycles. KYROS SUPERTHERM 32 is available packed in 210 litre steel drums. 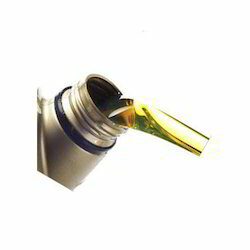 We are Leading Supplier and Traders of Hydraulic Oils and Vacuum Pump Oils from Ahmedabad,Gujarat. We are Leading Supplier and Traders of Metal Working Fluid,Corrosion Preventives and Vacuum Pump Oils from Ahmedabad,Gujarat. 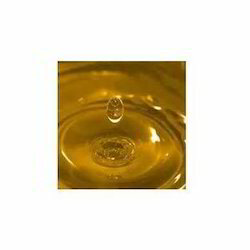 We are Leading Supplier and Traders of Synthetic Oils and Vacuum Pump Oils from Ahmedabad,Gujarat. KYROS SUPER TURBO S SERIES are premium quality anti-wear turbine oils formulated from highly refined hydrotreated base oils, ashless addives, oxidation & oxidation inhibitors and anti-foam agents. • U.S.Steel 120; Westinghouse Electric Corp. Turbine Oil Spec. • Good oxidation & thermal stability. • Better rust and corrosion protection properties. • Better ability to release entrained air. • Enhanced with Anti Wear Protection for turbo sets. KYROS SUPER TURBO S SERIES oils are recommended for the lubrication of Hydraulic, steam and gas turbines with turbo Gear sets. Also for compressor applications as per DIN 51506 VBL; VCL ;VDL. 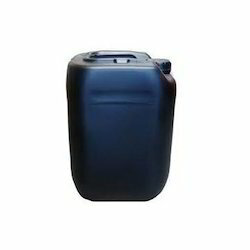 We are Leading Supplier and Traders of Vacuum Pump Oils from Ahmedabad,Gujarat. Mineral oil based extreme pressure multi-use grease for lubrication of the ball and roller bearings subject to high loads. The lubricant uses select additives select additives which impart exceptional load carrying abilities and is formulated to resist high shock loads and has high lubricating properties which results in extended cycling times and cost reduction. Assembly lubricant for press-on processes. As a running in lubricant for highly loaded sliding surfaces or difficult metal forming processes. Immediately effective due to high percentage of MoS 2 , no rubbing in of paste necessary.